A man who reeked of alcohol flopped on a subway seat next to a priest. The man's tie was stained, his face was plastered with red lipstick, and a half-empty bottle of rum was sticking out of his ripped jacket pocket. He opened his newspaper and started reading. After a few minutes, the disheveled guy turned to the priest and asked, "Say, Father, do you know what causes arthritis?" The priest, disgusted by the man's appearance and behavior, snapped, "It's caused by loose living; being with cheap, wicked women; drinking too much alcohol; and having a contempt for your fellow man!" "Well, I'll be," the man muttered and returned to his newspaper. The priest, thinking about what he had said, nudged the man and apologized. "I'm sorry to have come on so strong – I didn't mean it. How long have you been suffering from arthritis?" ☕️ Let this funny story remind you to check your attitude and never be quick to judge others. 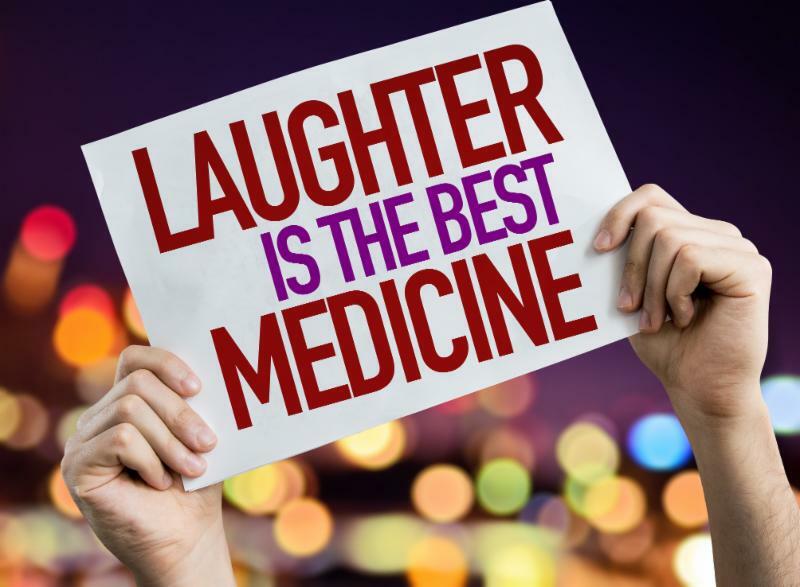 Laughter is good medicine.